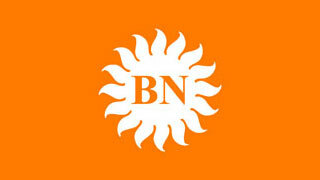 Your best ever naturist holiday! 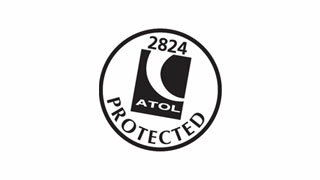 The Eton Travel Group has both IATA and ATOL licencing and is a member of ABTA. 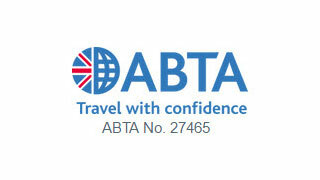 Chalfont Holidays clients can book with confidence knowing that they have the benefit of ABTA’s assistance and Code of Conduct. 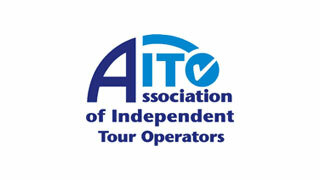 Please note that we don’t provide brochures as all trips are tailor made.